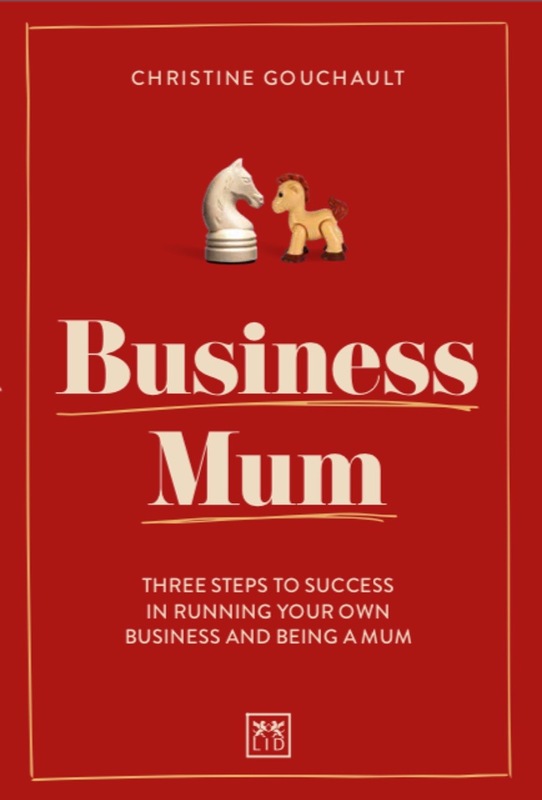 "Business Mum" is a three-step guide for women who want to create a life where having your own business and having a family do not exclude one another. The book prepares you for potential obstacles during the start-up phase, as well as the growing pains you might encounter. It provides you with different tools and exercises that will help you solve the problems as they occur and guide you through the different phases of developing and marketing your product or service. Ten successful self-employed mums who have managed to juggle career and family and create a happy and well-balanced life also share their struggles and give you their best advice to succeed. The combination of real inspiring stories from the mums and the author herself, mixed with theory, makes this the self- help book any business owner should have to succeed. “We can do it all ladies – As a fellow mum and entrepreneur I stay sane by reminding myself that I am an excellent role model for my daughters. Be brave, be bold and believe you can. “The book might as well be written to men, who want a balance between running their own business and their family. It’ s good, because it addresses the challenge of being a passionated person, who wants to create their own business and keep a close relationship with their children as well. Learning with mumtrepreneurs: the secret to raising a family and running a business. Interview with Christine Gouchault, on writing Business Mum. Podcast “Bottle” - A powerful lesson in how your quirks are your most valuable assets. Mumpreneurs' - Is There Any Need For A Label? More than one way to run a business. How to be a Business Mum. Three Tools to Handle Fear and Insecurity.